Arizona is famous in the country for its legendary hot weather in summer, sometimes even in winter. Mesa is also one of the hot cities of Arizona. That is why it is tough to live in any district of AZ without air conditioner and even without Air Conditioning service which helps to keep them regularly in working condition. For this reason, you can see a lot of Air Conditioning Service at every step in Mesa. Unfortunately, not all of them is professional in their work. 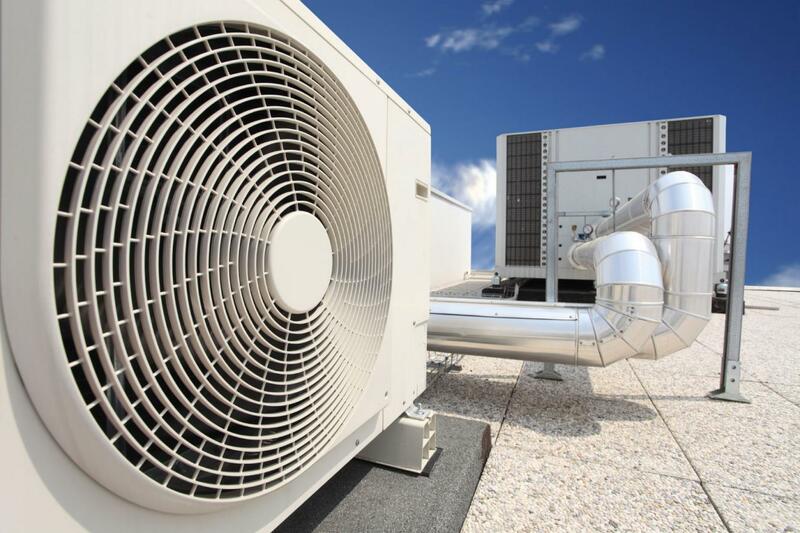 AFR Dynamics HVAC and Electrical Service Company provides the best Air Conditioning service in Mesa. We understand the needs of Mesa people, and we are here to offer them professional AC repair service. 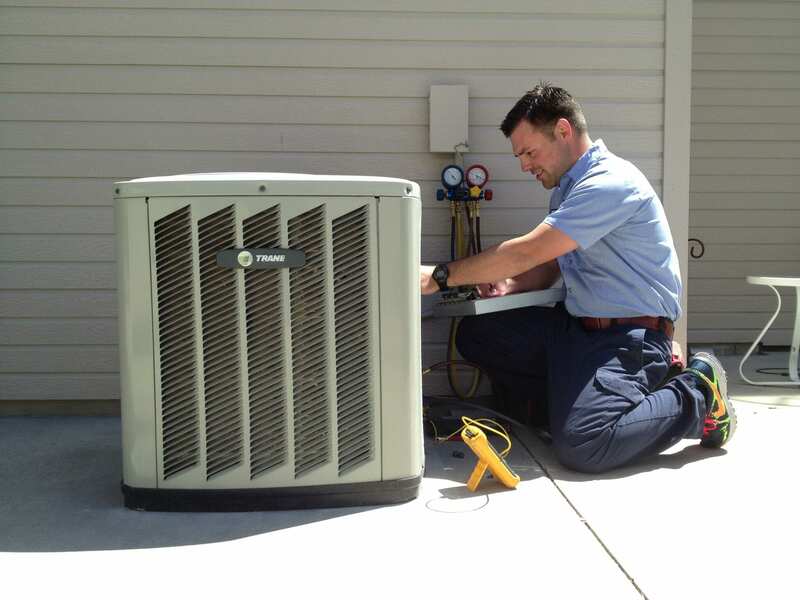 Let’s get into details on how to choose the best Air Conditioning Repair Service in Mesa. AFR Dynamic HVAC and Electrical Service Company has been providing Air Conditioning Service in Mesa since 2010. No matter which kind of AC you have AFR Dynamic HVAC and Electrical Service Company can provide expert service at any time. Advanced technologies, 10-year parts and labor warranty is included. Why choose AFR Dynamic Air Conditioning Service in Mesa? Our priority is customer service. That is why we try to maintain the highest standards. Our company employs only the most experienced experts. We provide you with fast service. We guarantee our business. AFR Dynamic HVAC and Electrical Service Company stand out for its work. We pre-negotiate the price. Be sure that you will get world class service at the agreed upon price. So if you need the air conditioning service in Mesa, contact us. Despite this is a traditional approach, still is the best way of finding professional Air Conditioning Repair Service in Mesa. Utilizing the experiences of your neighbors, friends or family you can easily find the best Air Conditioning repair service in Mesa. 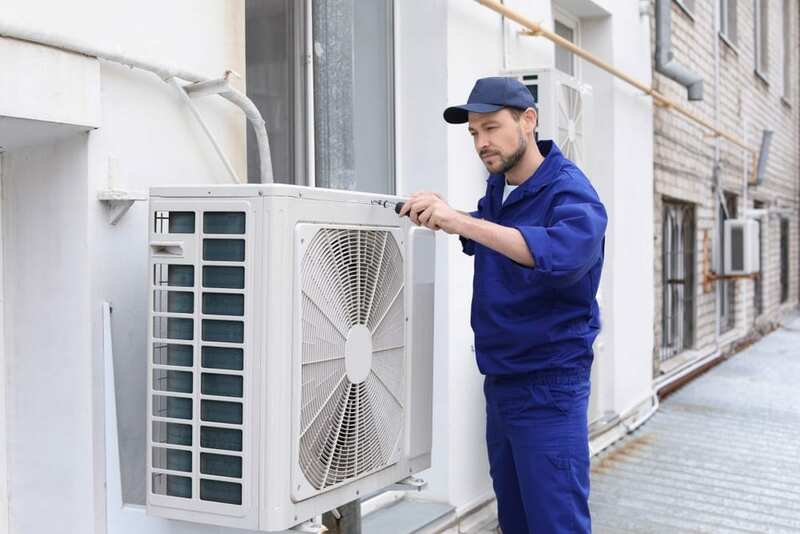 A professional Air Conditioning service company should have an official website or at least Facebook page, where you can find the official address in Mesa, telephone number or email address for connecting them. Look through the feedback from other customers on their pages; it will help you make a decision based on this. Prefer a company that has more than five years of experience. So, the experienced companies have advanced tools, and with advanced technologies, they can provide the most sophisticated service. this factor is more important for being sure that you choose professionals because having the license means that you select the best repair company with advanced training experts. Of course, this is an essential factor. But it should not be the most critical factor when choosing a cooling system repair service. You should start to select the best company before thinking about the budget. Because of the small budget, never fall prey to choose the less experienced AC repair service companies in Mesa.